Islands figure big in the history of hip-hop — Public Enemy emerged from Long Island and the Wu-Tang Clan ruled Staten Island. 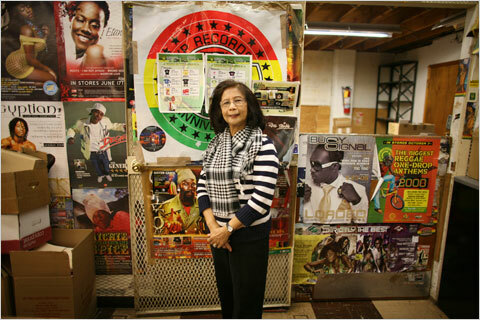 But they’re newcomers compared with what some say are the genre’s original island roots: the West Indies. This entry was posted on Monday, March 2nd, 2009 at 11:22 pm	and is filed under Caribbean News, Reggae Music. You can follow any responses to this entry through the RSS 2.0 feed. You can skip to the end and leave a response. Pinging is currently not allowed.